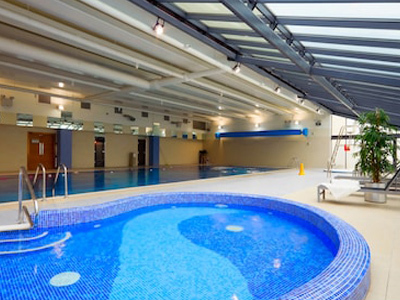 At Aircare Air Conditioning Ltd we have undertaken a number of projects for the leisure and fitness centre industry. We are committed to working within short time frames and working around the various trade personal so that everyone can complete on time. We can arrange routine maintenance schedules for your air conditioning heating and cooling system so you can rest assured your system will always be running at its peak performance.